Thank you so much for all of your name suggestions! I am slowly going through and taking them all into consideration. 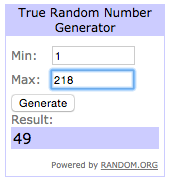 And thank you for entering the FabricCadabra giveaway. Congratulations Gigi! I will be emailing you soon to get your mailing address. 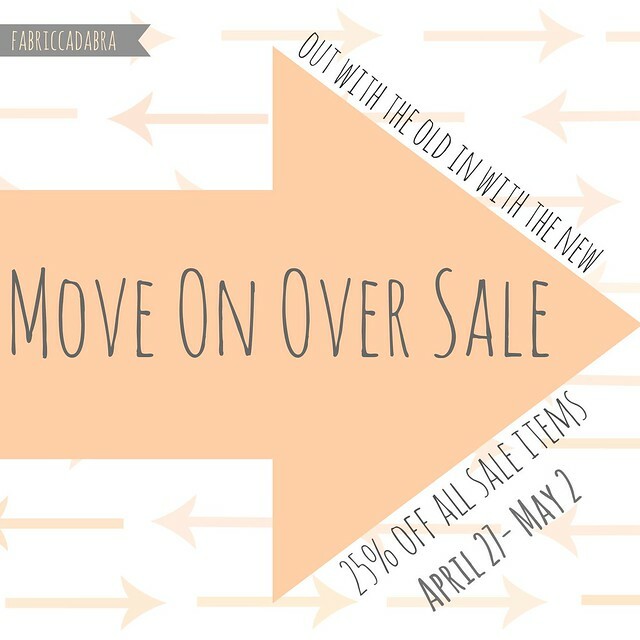 There is still one day left in the FabricCadabra Move On Over Sale, so make sure to check out all of the terrific deals in the sale section.